BORUTO: NARUTO NEXT GENERATIONS Episode 66 - My Story! 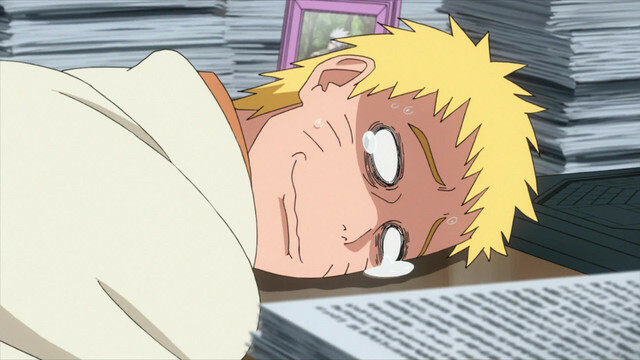 Watch BORUTO: NARUTO NEXT GENERATIONS Episode 66 - My Story! on Crunchyroll.